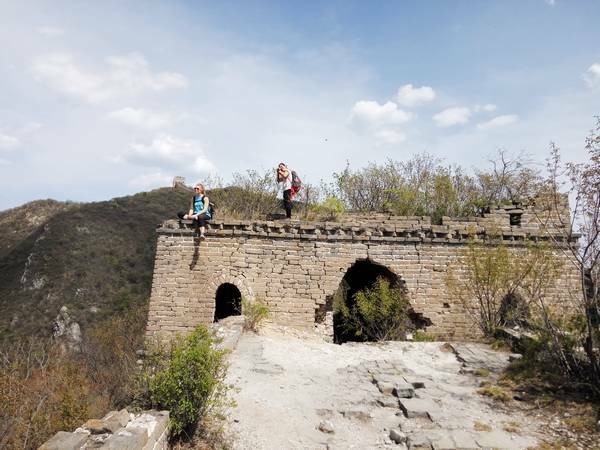 China Travellers organizes Great Wall hiking tours, Great Wall camping tours, Great Wall trekking tours, hikes in Beijing and explorations in China. 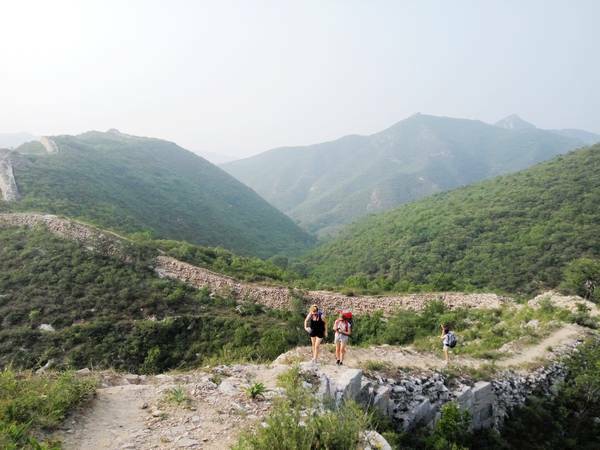 China Travellers organizes Great Wall hiking tours and Great Wall camping tours, stepping off the tourist trails, going where the tourists don’t usually go, witnessing the remote and historic Great Wall. 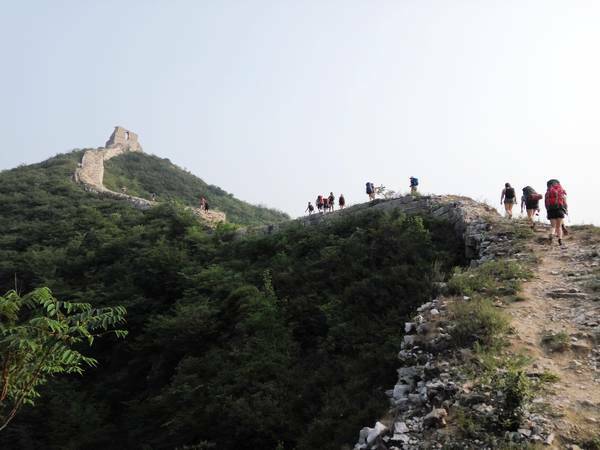 The Great Wall, by some considered the Eighth Wonder of the World, has always been a favorite destination for travelers from all over the world. No matter how long you stay in China, a visit to the Great Wall will most certainly be one of the places you go to. 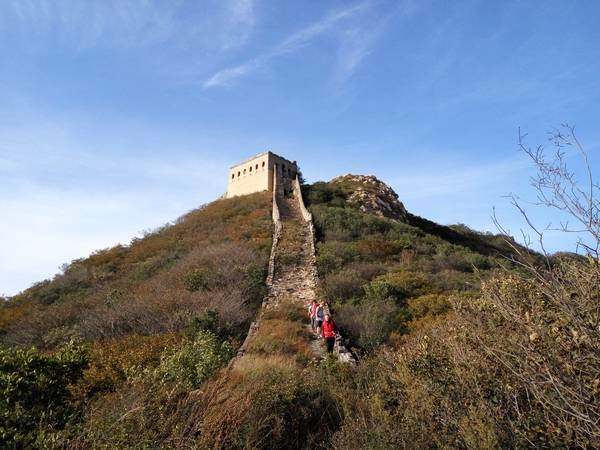 Of the 630 km, along which the Great Wall stretches within the borders of Beijing Municipality, 50 km has been restored and turned into regular tourist attractions (e.g. Badaling and Mutianyu). However, the remaining parts have never been touched and have thus retained their wild and antique atmosphere. 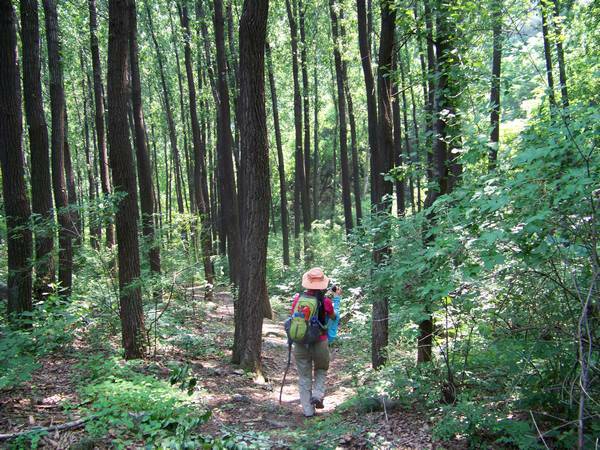 If you are seeking for active outdoor adventures, then these hikes are ideal for you. Beat the crowds, get away from the urban life, enjoy unforgettable outdoor activities with China Travellers—the insider’s Guide to Beijing. 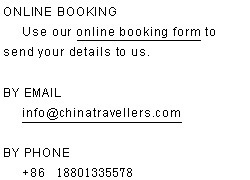 China Travellers runs exploration trips and unforgettable adventures to many famous scenic areas in China. Usually those places are less well-known and off the beaten track and they offer deep experiences for adventurous travelers. China is vast with an astonishingly and varied landscape. Its awesome landscapes and ancient culture keep attracting outdoor lovers to come to explore.